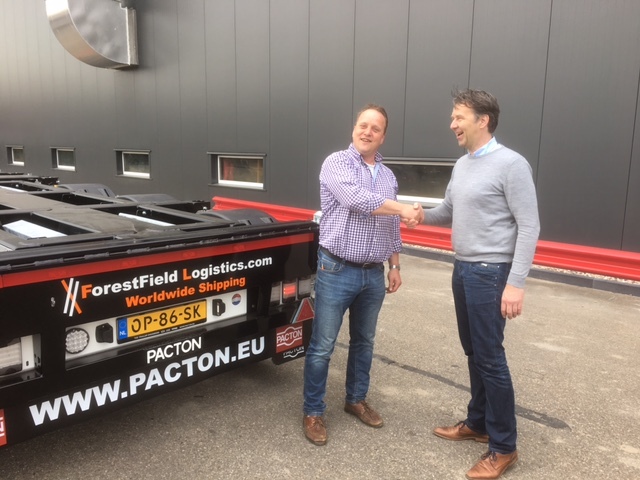 Recently ForestField Logistics has employed the first Pacton Flex XL containertrailer. 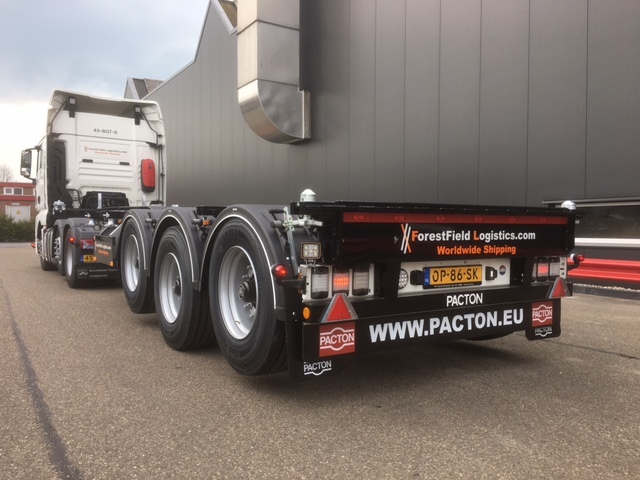 ForestField chose Pacton based on the most optimal combination of strength, flexibility and safety. The trailer is suitable for all sizes of deepsea-containers en will be employed in both the domestic and international roadtransport of deepsea-containers.